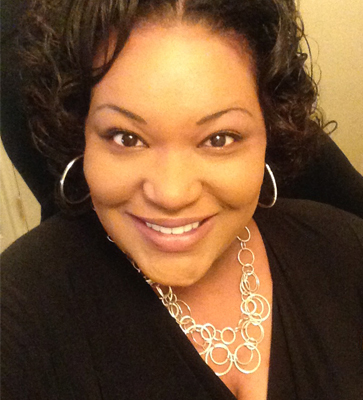 This is second of two articles on buying an existing business by Rochelle Robinson. Read the first post on the research process when purchasing a business. The next steps are examining detailed information from the seller regarding the business operations and finances, also known as due diligence. Once you feel comfortable with your non-intrusive research, you will need to come to an agreement to purchase the business, contingent upon review of confidential business documents. A buyer may be requested to sign a non-disclosure or non-compete agreement before being granted sensitive and confidential access to a business. 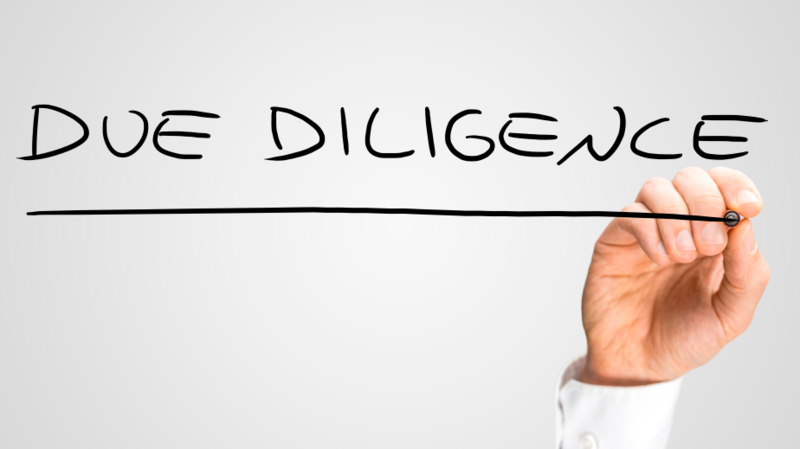 Due diligence will provide you with access to the business inventory and equipment, financials, contracts, intellectual property and any outstanding legal matters. Knowing all the details of an existing business helps you determine the financial risk involved and provides you with a stronger position for negotiation. During the due diligence process, you must ask tough questions to the seller as well as continuing your own research. You may want to acquire expert representation through a business broker, attorney, and accounting team. Be fully aware of existing and future legal obligations, outstanding judgments or tax liens. Make sure the business meets all local health and environmental requirements. Check for all proper licensing, permits and zoning compliance. Review all existing contracts with suppliers and employees. Make sure you fully understand any clauses that may concern you or hinder future business, including upcoming expiration dates and potential cost increases. Buying a business that agreed to distribute a portion of future profits in order to receive an initial discount could be trouble for you. Make sure the existing business owns all key assets by making an itemized checklist. Make sure you are aware of the cost to replace any key equipment. Determine if there are any items, equipment, vehicles and property which are still being paid for or may have been leased, loaned or rented to make sure the financial terms are included in the sale. Take an in-depth look at the accounting practices, revenue, inventory management and accounts receivable. Look at previous tax returns, existing debt and stock ownership. You may consider hiring an independent business valuation attorney or CPA to review the business financials with a fine-toothed comb. Accurately determining the value of an existing small business can be a challenge when negotiating. Conflict may occur as both the buyer and the seller want to believe that they are getting a good deal. A business valuation is not an exact science and can be highly subjective. An asset-based valuation is used when a business is no longer profitable, like a liquidation, where the value comes from inventory and equipment assets. An income-approach valuation is utilized for businesses that don’t have many assets. This model is based on a business’s potential for future income. A market-approach valuation is used most often for small businesses. This model looks at the industry and compares the value with similar businesses. A proper valuation uses the information obtained during the research and due diligence phases as support. The business should be evaluated based on acquired information and calculations using, among other factors, the economy, historical earnings, current cash flow, potential profit and future market growth. If you’re comfortable with the outcome of the due diligence, you have a few more management decisions to consider. You will need to determine how you will purchase the business – through a stock or assets transaction. An asset purchase transaction is the sale of the business assets. A stock purchase is the sale of the existing business stock only. If the existing business is a sole proprietorship, LLC, or partnership, the only legal option is an asset sale. A corporation, C or S, can be sold as either an asset or stock sale. Purchasing an existing business can be expensive and will require more money as a down payment. Financing options can include using savings, a conventional bank loan, SBA loans like the 7(a), private investors or possible seller financing. The due diligence and valuation process should have provided you with the necessary information needed to make an informed decision. Based on your research, you will need to submit a formal offer with a price through your attorney. Figure out the maximum amount that you’re willing to pay, and enter into negotiations with minimal emotions. Remember to refrain from being offensive and overly critical to the seller. It won’t help negotiations if you minimize their business efforts. The process to purchase an existing business can be costly and exhausting. Thorough research, due diligence and a reasonable offer, a buyer can solidify a sale and get you on the path to small business ownership. Rochelle Robinson is the President of Wealthidian, a business & financial management agency offering strategic business growth, tax, and financial consulting services. Rochelle is an advocate of promoting economic empowerment through the improved leveraging of technology.